Are you finding life difficult? Do you feel unhappy, mixed up or stuck? Is it hard to know where to begin with the many challenges life throws at you? Then maybe I can help you, I can provide a safe and confidential environment for you to explore your thoughts, feelings and what is happening to you. 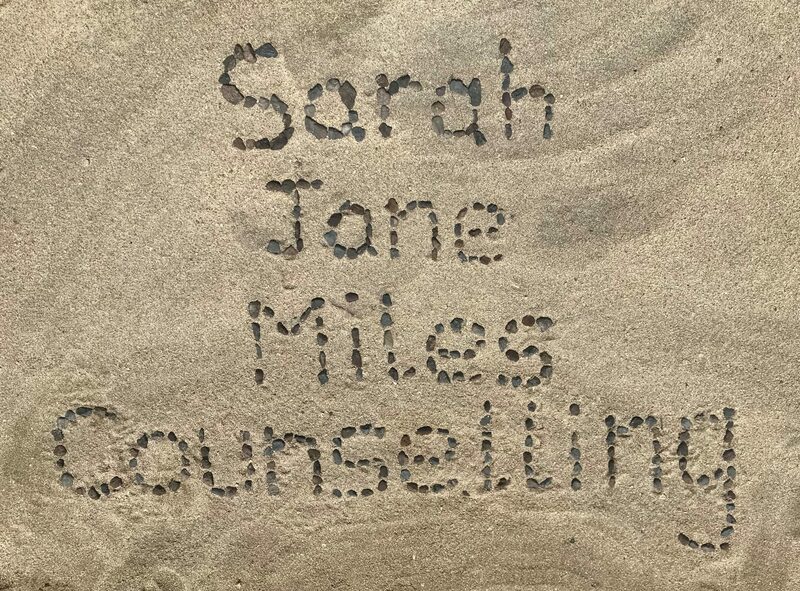 The counselling I offer is non-judgemental, understanding and confidential with the aim of gaining a better understanding of your inner self and helping you to see your situation more clearly, enabling you to move forward. I believe successful counselling is built on the relationship between the client and the counsellor, where you will never be judged, always accepted and the focus will remain on you. It is your time and we will work at your pace.